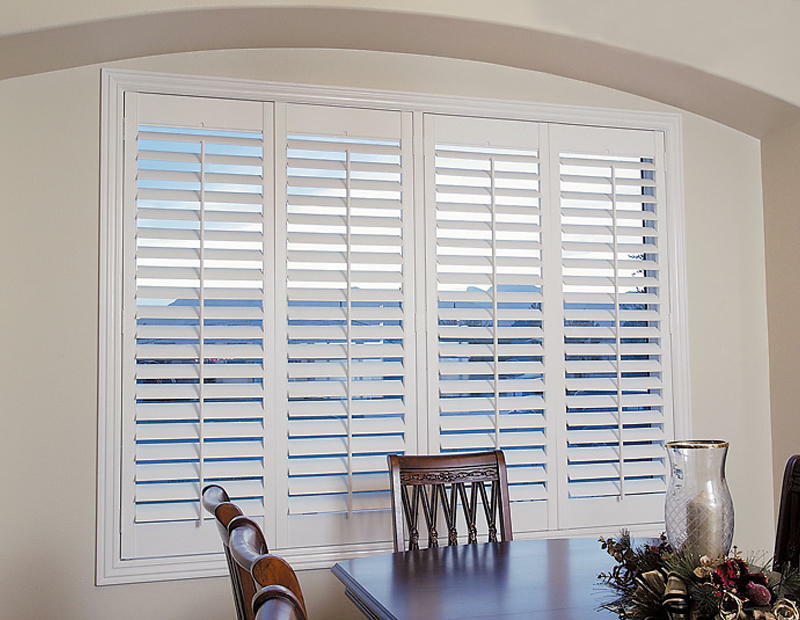 Our Shutters are elegant and functional window coverings suited to any indoor or outdoor area in your home. By incorporating aluminium core inserts in both the solid elliptical blade and panel stiles, Our security window Shutters deliver higher strength and greater rigidity which prevents sagging and distortion. Our Security window Shutters come standard with a 20 year warranty to give you added peace of mind. We guarantee your shutters will not chip, crack, split or distort and will look as good as new for many years. You have complete control of your living environment by simply adjusting the blades – open to allow the cooling effect of summer breezes or close to retain heat in winter. Available in fixed, hinged, sliding or bi-fold styles, Our Shutters enhance both modern and traditional architecture. Choose from our range of 10 designer colours or select a custom colour to suit your décor. in both louvre blade and panel stiles. fixed, hinged, sliding or bi-fold. Easily cleaned: clean without harsh chemicals. 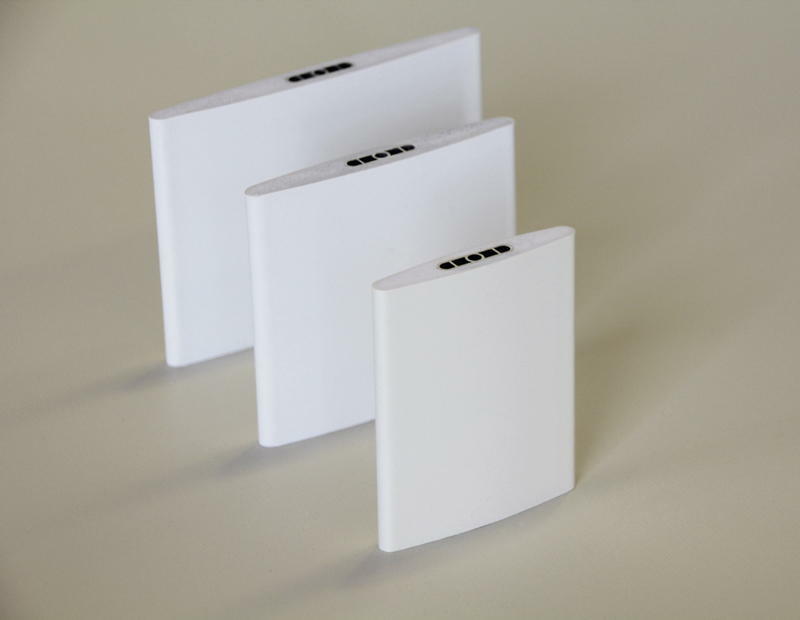 Specially formulated optional paint for external use: suited to outdoor use eg. patios, pergolas, decks. Shaped panels also available: circle, sunburst, arch, hexagon plus many more. Strong mortice & tenon joints: glued with long high tensile screws.